If you love to buy things that are useful and cool as well then this article will help you, you can have really cool things within just a click, some of them are really cheap, give it a try and select which suit you and you think its really worth buying. Whatever physical activities you are doing you must have some records to ensure all are going well. This is what an activity tracker watch do it tracks all your daily physical activities and gives you the metrics on your phone. You just have to wear the band, download an app and then connect the app with your fitness band, generally, it has default goals you can also alter the goals with your own and can also add some more if you want. ➤ What fitness tracker tracks? 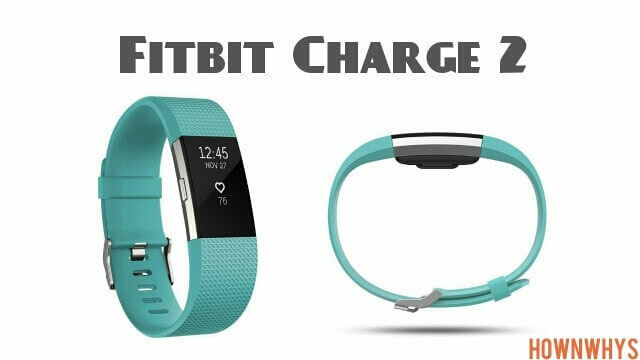 Apart from the basic fitness band some of them come with more advanced features like "fitness tracker with blood pressure monitor" check out the list that I have made keeping in mind the cost and utility of the product. 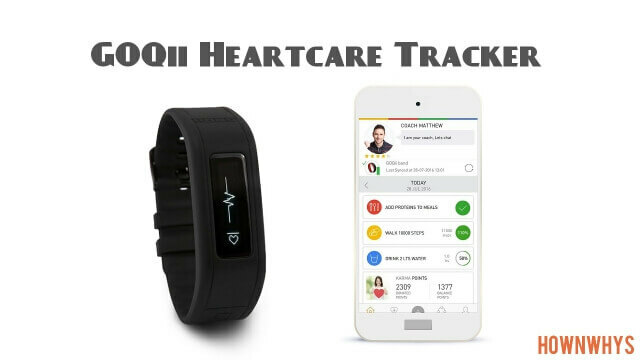 Automatic wrist - based heart rate tracking. Get Personalised guided breathing sessions based on your Heart rate. Subscribe for 12 months or 6 months plan. Download your GOQii App for iOS, Android or Windows. Fill up your personal data and set your Goals. Choose a personal Coach for guidance. Align your logged data with your coach to make sure you are on track. 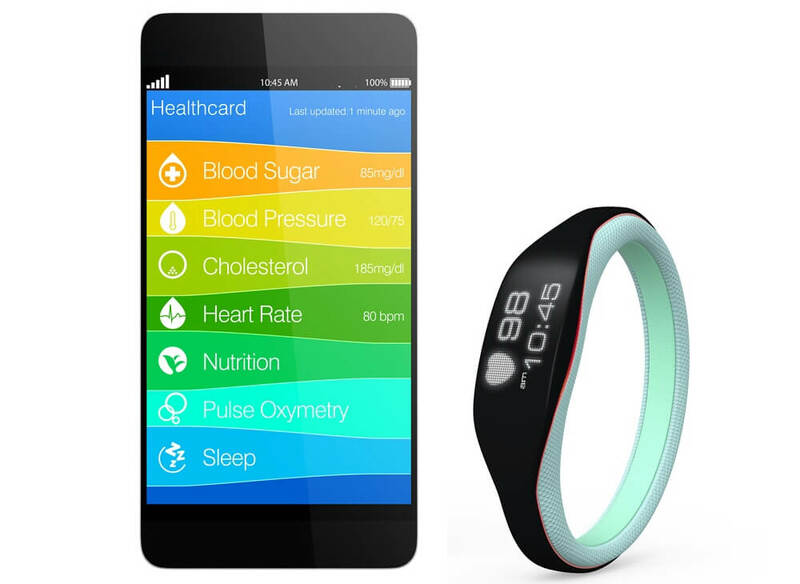 keeps a track of your heart rate, daily steps, calories burned, distance covered, active hours and sleep pattern. 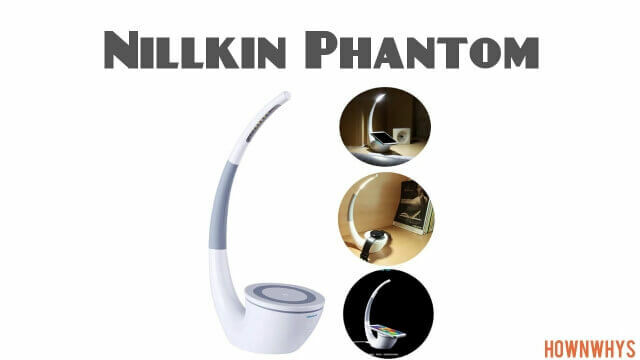 No need of separate charging, you can connect it with any USB port ( laptop, power bank, mobile charger ) to charge the battery. Get a qualified personal Coach and Certified doctor to review your heart rate and other fitness data. Get Notification ( WhatsApp, SMS, call ) on OLED display. 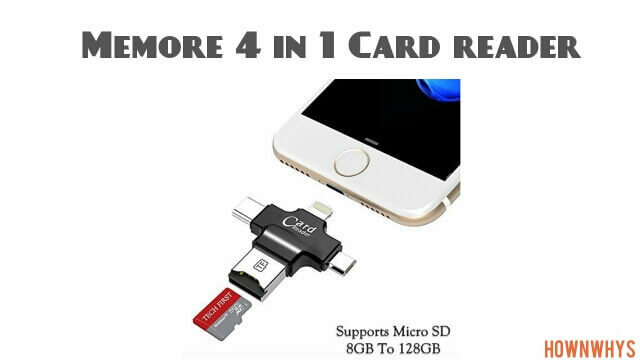 Works with both iOS and Android. and gives you features like. 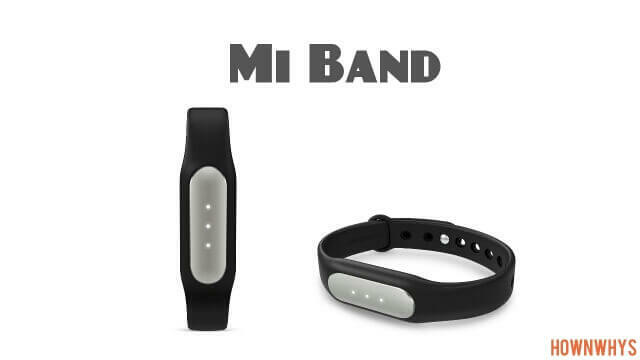 General review- As I said earlier a fitness tracker only tracks your all day physical activities but, to intensely follow your fitness route it is up to you, you can have this really cool band with lots of features just to get your all day metrics. 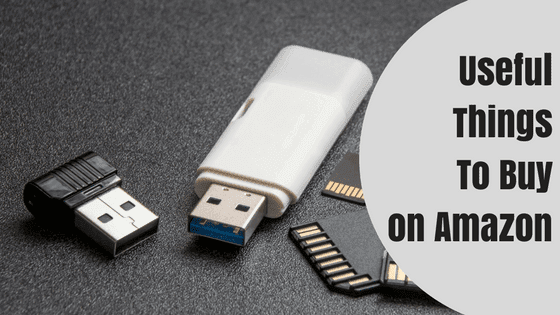 You can simply connect your phone with another through these devices in order to charge it, It works for both Android and iPhone, for iPhone, there is an attachment for that which comes with the product or you can buy one if not. 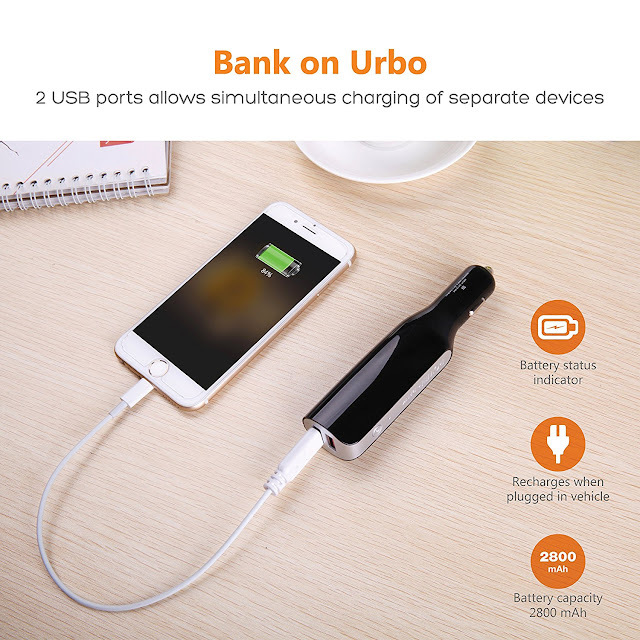 Dual USB Ports, you can charge two devices at the same time. General review - I will recommend you to buy this because it is cheap, cool and very useful and ₹500 is not a big amount. Wires don't last long and can be really messy sometimes to avoid this you can use a wireless charger, all you have to do is just keep the device within the range of the charger and it will start charging automatically. It is a general question anyone of you would ask for. 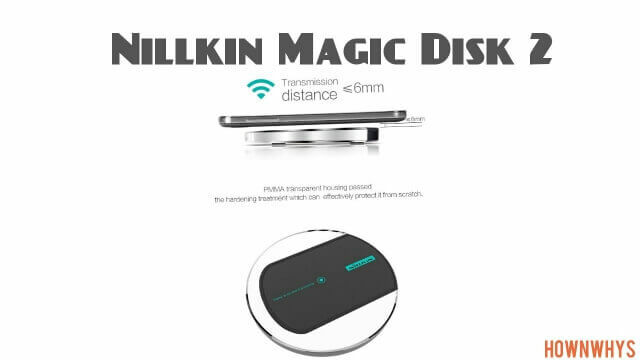 You can also buy a Nillkin Magic case wireless charging receiver for wireless charging of Apple iPhone. General review - If you love wireless life you should go for this anyone you like but if wires around you are not bothering you, you can simply skip this, generally it looks very clean when it is on your table and a must buy if you have your own office. 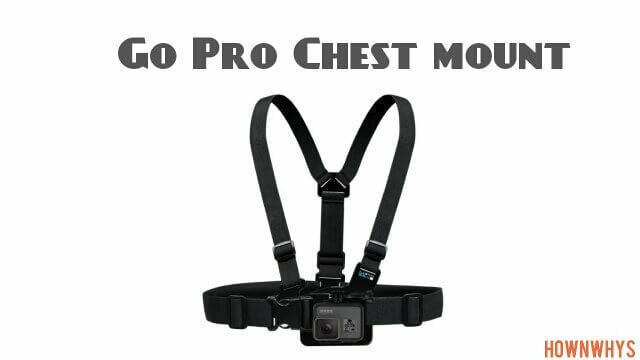 If you like adventure sports a lot and want to capture each and every moment without a mess, you can actually wear a camera and can use it anyway you want, not only for adventure sports but if you are a YouTuber and want to shoot a travel video or anything similar you should definitely go for this. 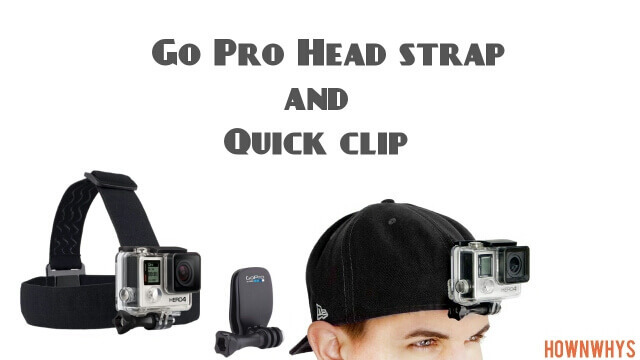 You will also get a Quick clip with this which can be attached to a baseball cap. 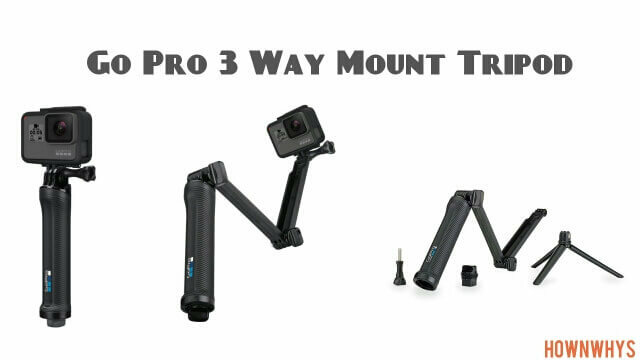 General review - Anyone who travels a lot, frequently do adventure sports want to capture it all, should go for this, others may skip or can go for a cheap one to give it a try. 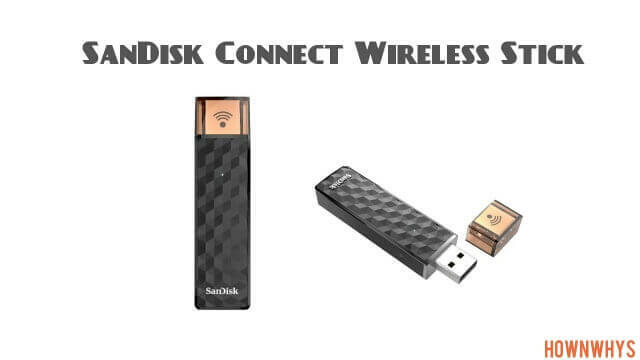 This is something which is cheap and best, from 4 in 1 card reader to wireless pen-drive both items are worth buying. General review - A big yes for these items because of its utility, if you'll get this you'll use it more often for sure. Hope you guys like this article on "useful things to buy on Amazon", for any queries and suggestions comment down below.